Using a mini-SIM card and coming with a slot for SD cards, this model from the LG phone company has been on the market for more than two years. It has been launched in February 2012 to be a modest and affordable device that may not come with the most impressive features ever, but it good enough at what it can do. It owning this one, you started having software issues, it might be time to follow our instructions for a hard reset on the LG Optimus L3 E400. 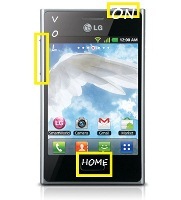 The Optimus L3 comes with a 2G and a 3G network, it’s equipped with Wi-Fi and can reach speeds of 3.6 download and 0.38 upload. It comes with 1 GB storage capacity, an 800 MHz processor, as well as BT v3.0 and microUSB v2.0. in terms of photo/video, you will be able to take geo-tagged pictures using the 3.15 MP camera on its back. This one can also record 480p@24fps videos, but there is no secondary camera on this device. Using Android as its operating system, the smartphone comes with version 2.3.6 – Gingerbread – installed on it. Equipped with Adreno 200 as its GPU, the device has a sensor for proximity, a compass and an accelerometer. You can choose between white and black in terms of color while taking advantage of the elegant look of the Optimus L3 device. If you even lost your PIN code or you’re selling the phone to somebody else, you can reset it by using some simple techniques. This means erasing the data on the LG Optimus L3, so please make sure to create a backup before you do the reset itself. In order to avoid your files from the SIM or SD card being erased, too, you should remove these ones before you follow our instructions. Go to Settings and choose the Privacy option. Select Factory Data Reset and go for Reset Phone. Read the warning on the display and follow any additional instructions. The phone will automatically reboot and be ready to use in about 5 mins. 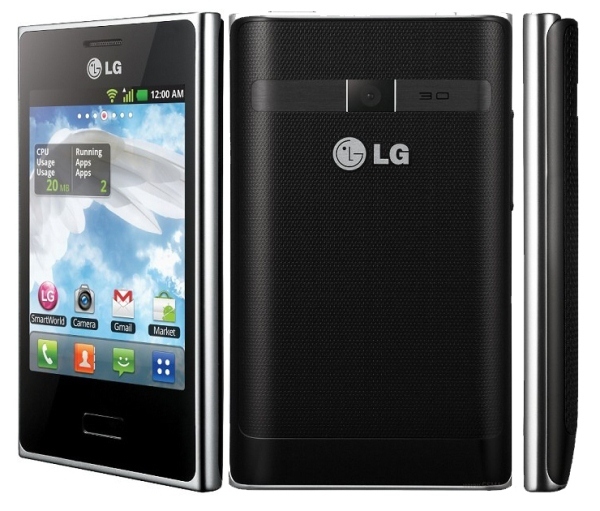 An alternative to this option is to use the restore tool from LG Mobile. This one can be downloaded from here or from other websites – i.e. Softonic. Once you install it, you can easily follow the indications for the reset. You’ll need to go to the Customer Support tab, choose Recovery Phone and select the model you’re interested in – Optimus L3 E400. Switch the phone off and use the charger until it’s 100% full. Remove all cables and press Home & Volume Down & Power key. Hold for 10 seconds and release when the LG logo appears. The device will reboot all by itself, and you should avoid touching any keys while it does it. Please use the backup in order to restore your files once the procedure is done. When the device restarts, it will be like a brand new one, the same as it was when you first purchased it. You can then install all apps and tools you need from Google Play.